Peter Mac has shared a strong and longstanding affiliation with The University of Melbourne, which was strengthened in 2012 when the Sir Peter MacCallum Department of Oncology was established as a department of the Faculty of Medicine, Dentistry and Health Sciences. The Sir Peter Mac department can directly enrol graduate research students to The University of Melbourne's Doctor of Philosophy and Master of Philosophy research higher degree programs. 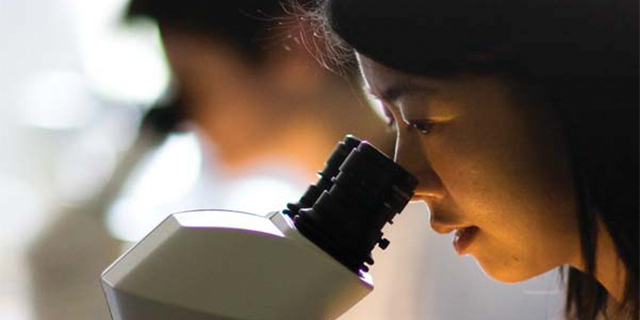 The University of Melbourne Doctor of Medical Science, Master of Medicine and Master of Surgery students who undertake projects at Peter Mac and who are enrolled through other departments are also fully supported by Peter Mac's education program. Entry to the Honours program is based on available projects, suitability and academic background. Honours students are enrolled at The University of Melbourne through the departments of the Faculty of Medicine, Dentistry and Health Sciences. For 70 years, Peter MacCallum Cancer Centre has been providing high quality treatment and multidisciplinary care for cancer patients and their families. Importantly, we house Australia’s largest and most progressive cancer research group, one of only a handful of sites outside the United States where scientists and clinicians work side-by-side. 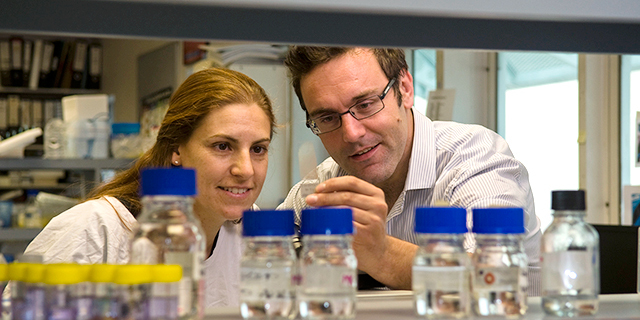 As Australia’s only public hospital solely dedicated to cancer, a national leader in multi-disciplinary cancer care, and a national and international leader in laboratory, clinical and translational research, one of Peter MacCallum Cancer Centre’s core visions is to drive the translation of research into innovative clinical treatment approaches. a cancer stream-based and holistic model of care where multi-disciplinary experts come together to provide tailored treatment at all stages of a patient’s disease, across all common and rare cancer types. We invite you to browse our website and welcome inquiries from students interested in pursuing Honours studies and graduate research training. Professor Johnstone is a cancer researcher who has utilized genetic mouse models of hemopoietic malignancies and solid tumours to understand the epigenetic changes that underpin tumour onset and progression and to develop new therapies that target epigenetic and transcriptional regulatory proteins. His research group has recently discovered how epigenetic based-agents can engage the host immune system to drive prolonged therapeutic responses. Professor Johnstone received his PhD from the University of Melbourne in 1993 and after a postdoc at Harvard Medical School returned to Melbourne to establish the Gene Regulation Laboratory at the Peter MacCallum Cancer Centre in 2000. 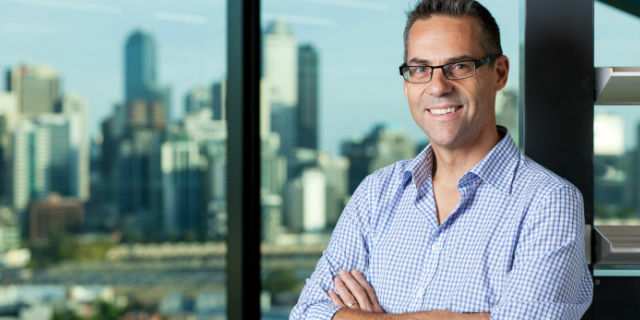 In 2017, Professor Johnstone was appointed as Executive Director Cancer Research at the Peter MacCallum Cancer Centre, overseeing ~700 staff and students and playing a key role in strategic decision making across the organisation. He has published more than 200 peer-reviewed papers, was awarded an NHMRC Senior Principal Research Fellowship in 2015 and in 2011 was promoted to Full Professor in the Department of Pathology at the University of Melbourne. He is a fellow of the Australian Academy of Health and Medical Sciences. Peter Mac's main campus is located in the Victorian Comprehensive Cancer Centre in Parkville.